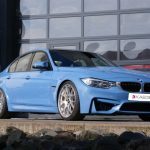 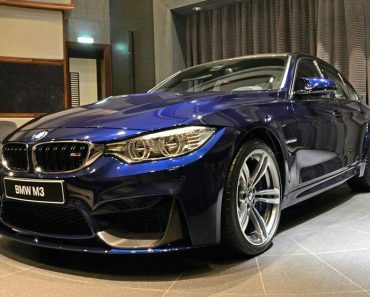 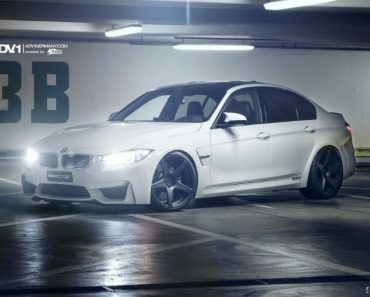 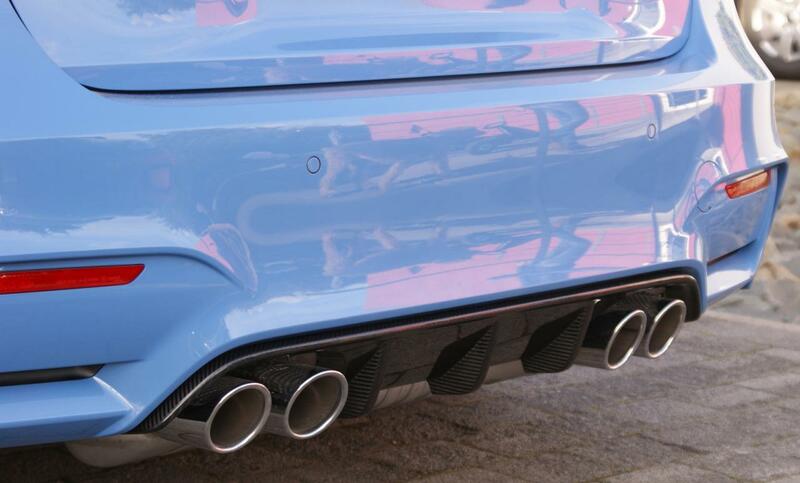 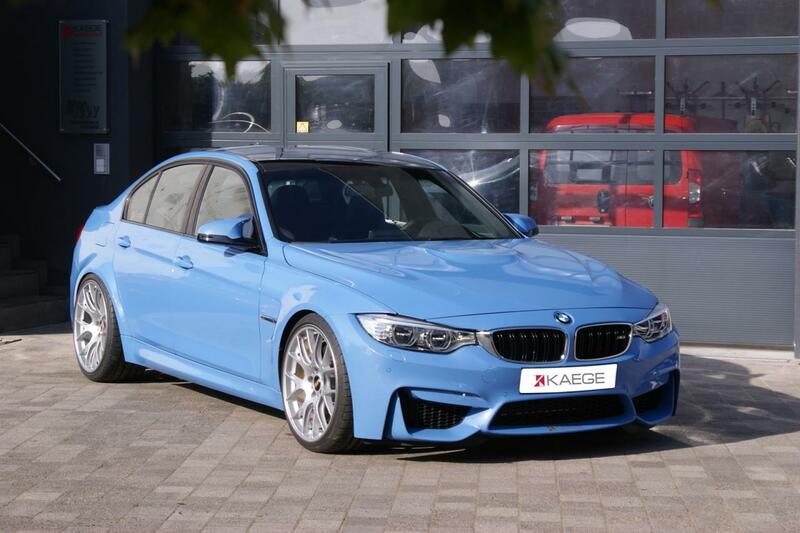 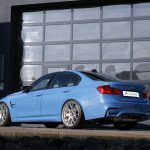 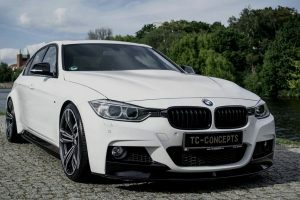 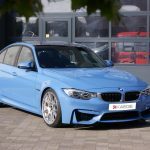 Kaege released a comprehensive performance kit for the BMW M3, a package that is available not only for the sedan model pictured below, but also for the coupe and convertible variants. 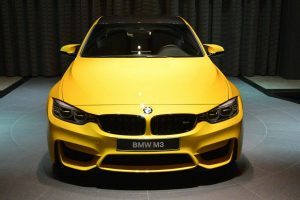 The stock 3.0-liter six-cylinder engine that produced 431 horses and 550 Nm of torque received a boost to 517 horses and 700 Nm of torque. 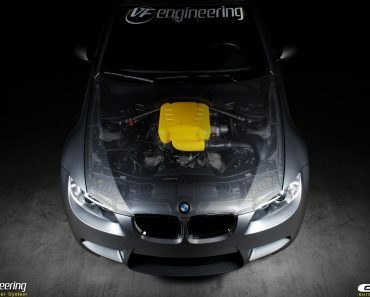 This power boost was obtained thanks to a plug & play system that costs €2,799. 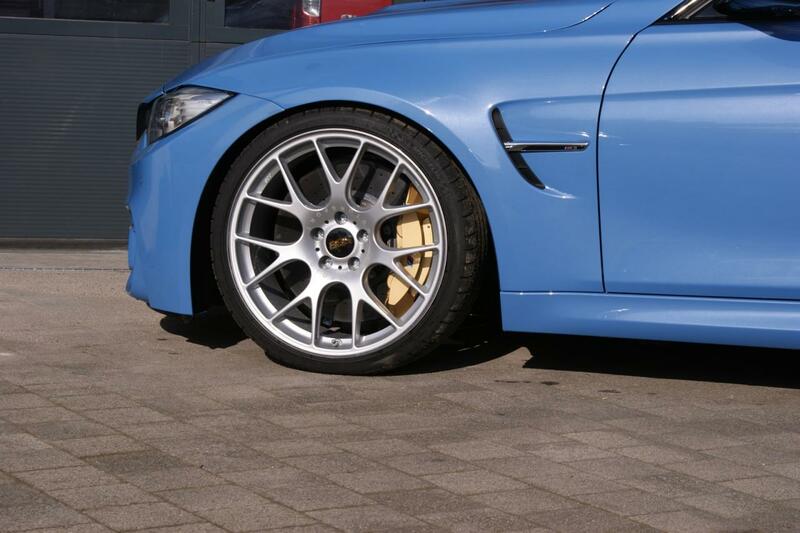 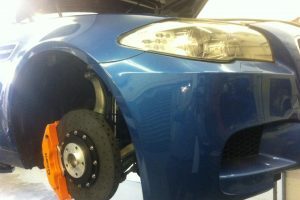 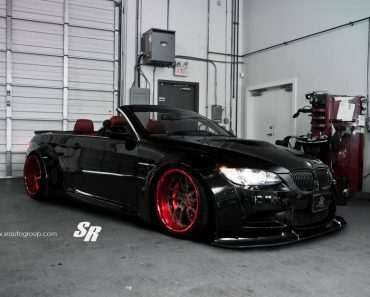 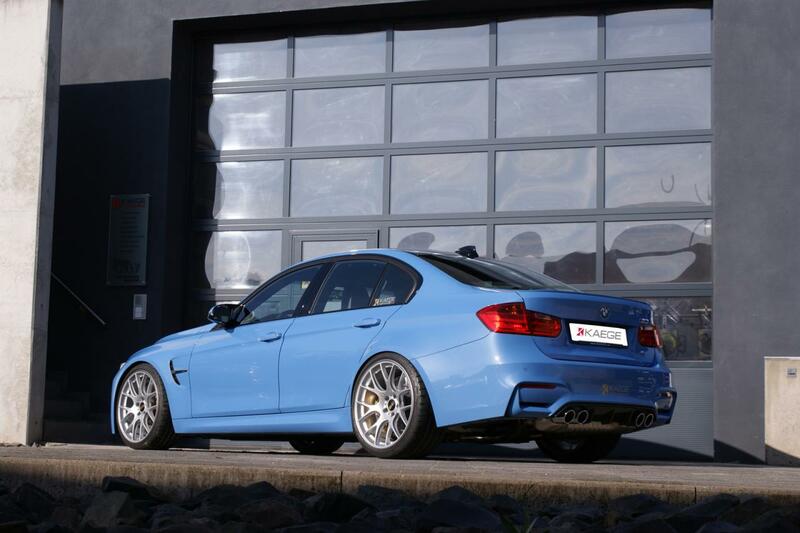 Besides this, there’s also a new set of 20-inch BBS wheels fitted with 255/30R20 Michelin Pilot Super Sport tires. 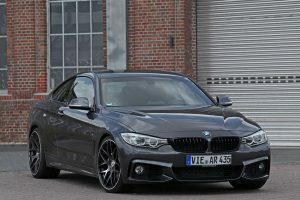 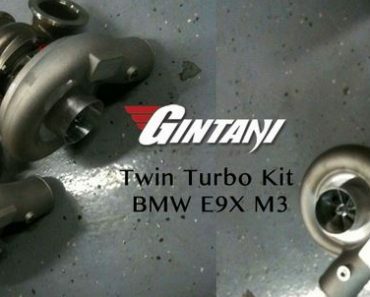 The new wheels are priced at €2,949 while a KW variant 3 coilover suspension system adds another €1,999 to the bill. 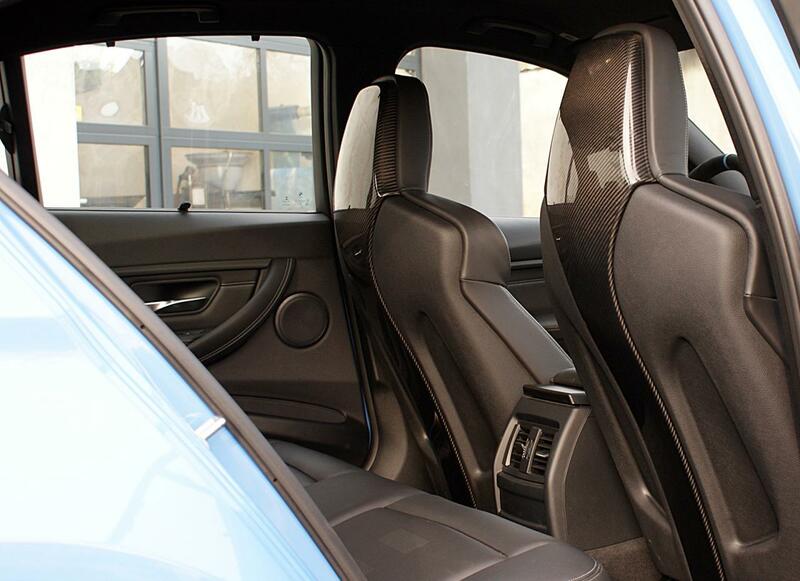 Last but not least, Kaege offer carbon fiber inserts for the backrests, a feature that costs €1,499. 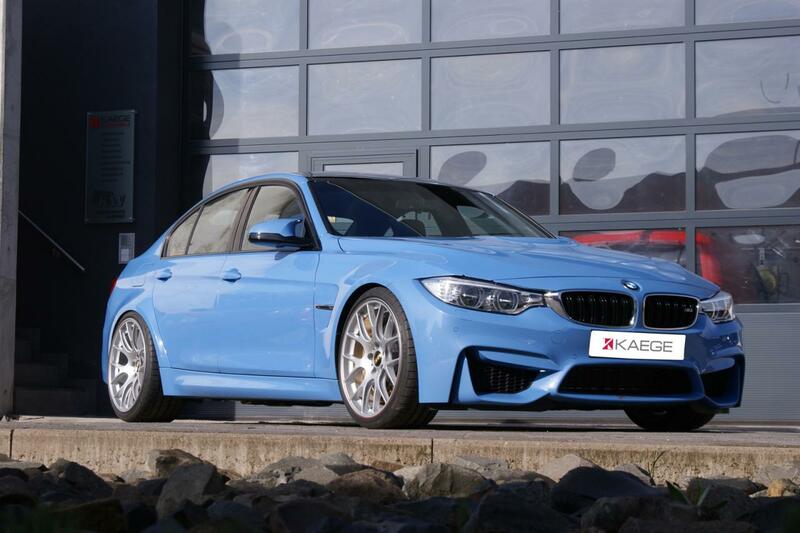 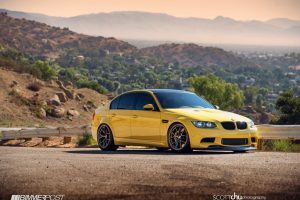 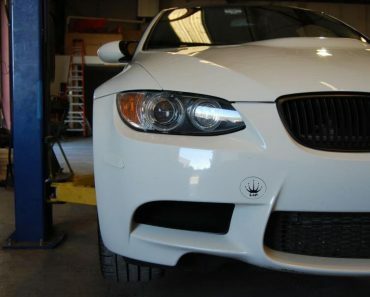 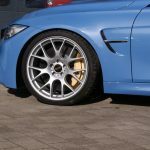 All in all, if you want to improve the performance of your BMW M3 but also get a new set of wheels and some interior tweaks, be sure to get a closer look at Kaege’s offering.